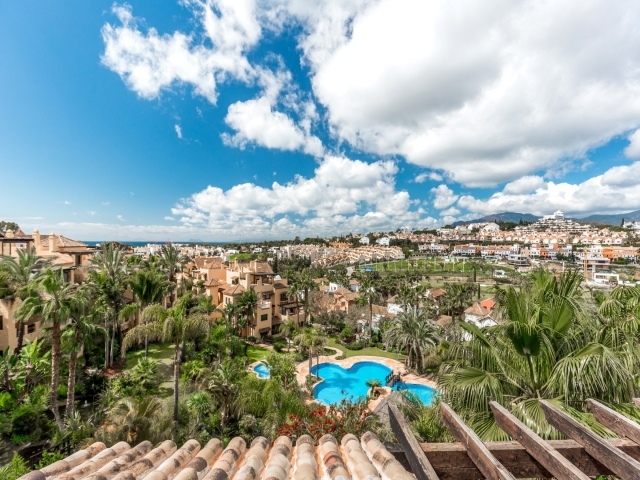 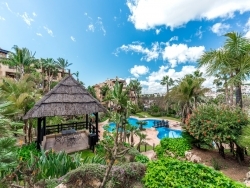 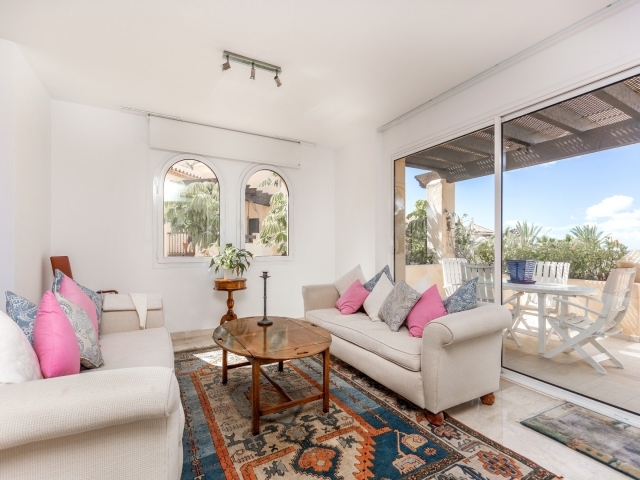 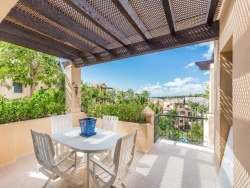 Great opportunity to buy a penthouse apartment in a peaceful complex of El Campanario located in Estepona. 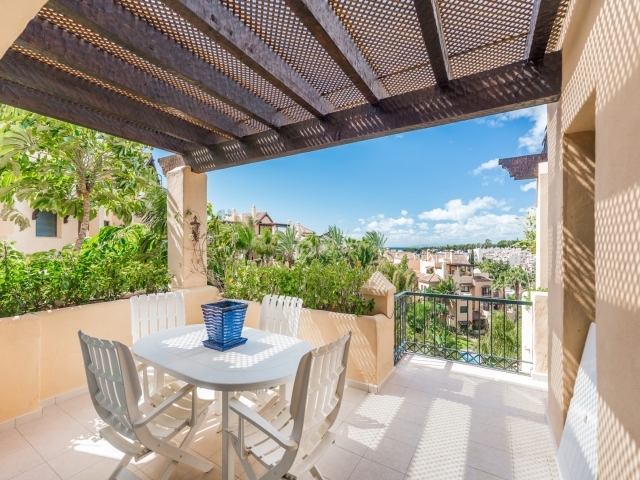 The gated community has 168 apartments and penthouses. 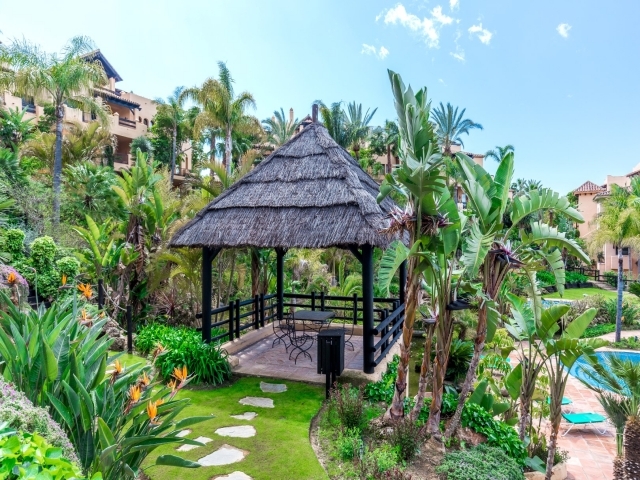 Tropical gardens, beautiful pool areas and 24-hour security. 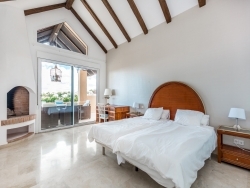 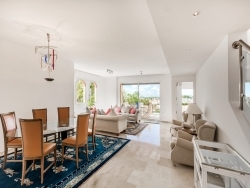 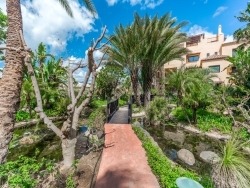 Located nearby El Campanario Golf & Country Club with restaurant, heated pool, jacuzzi, gym, tennis-paddle tennis courts. 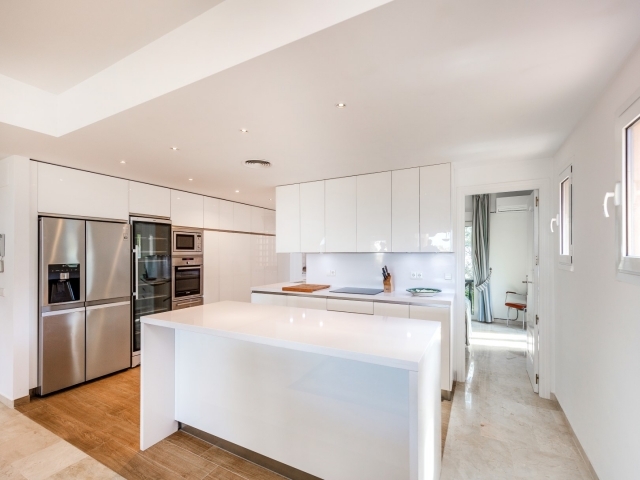 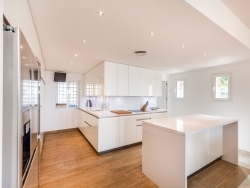 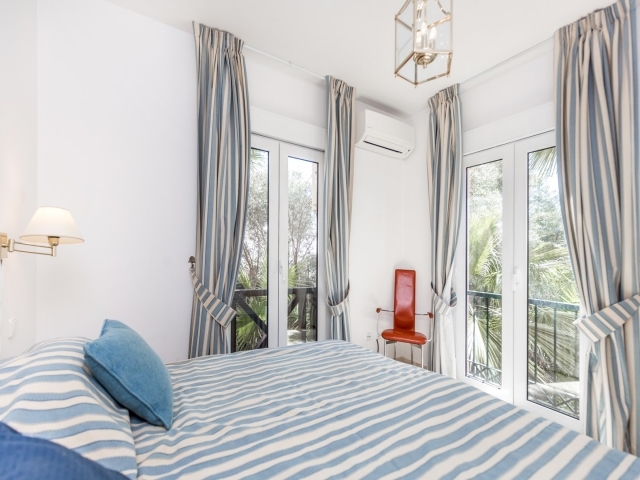 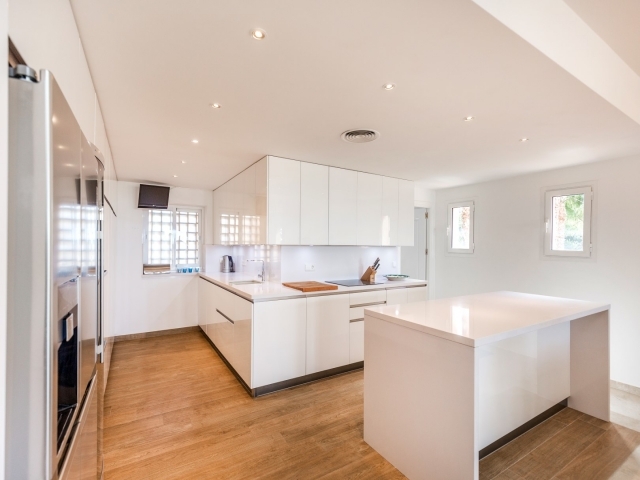 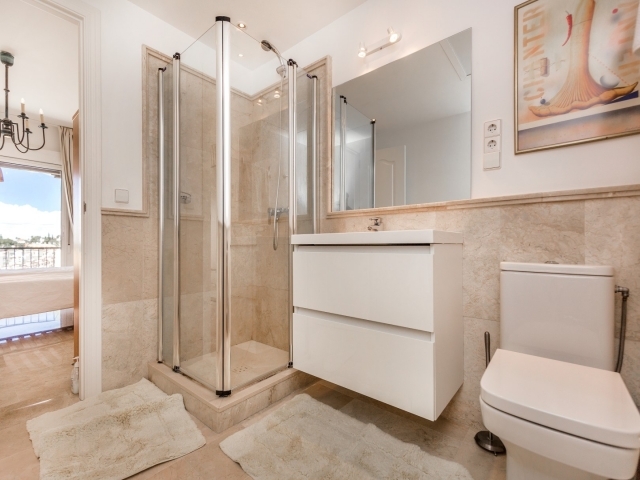 Duplex penthouse which has been totally reformed in 2015: Modern Nasa kitchen with island, under-floor heating in the kitchen, both bathrooms and master bedroom’s walk in closet. 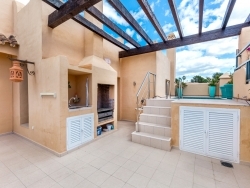 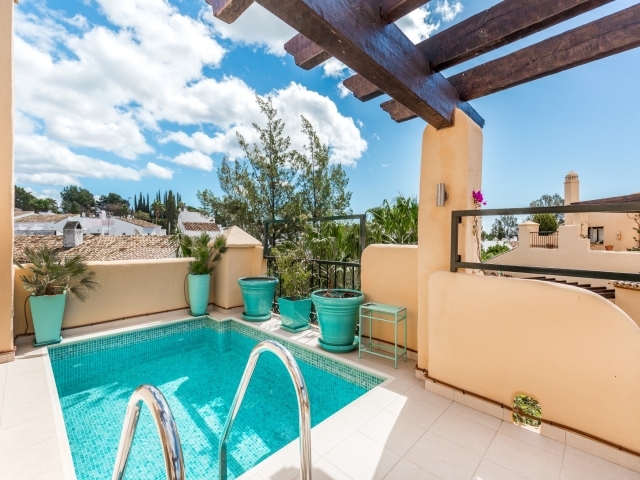 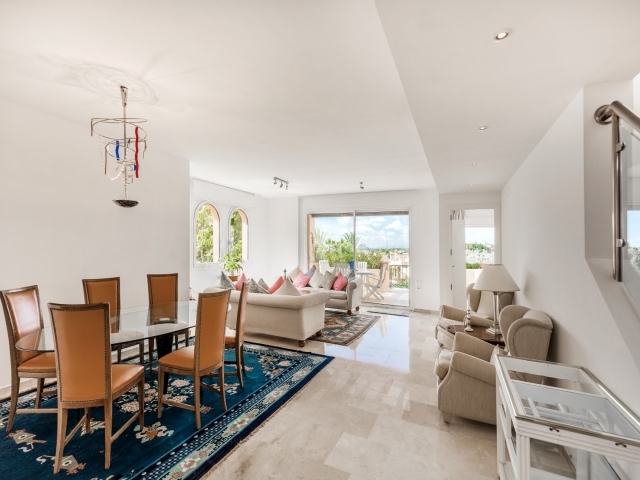 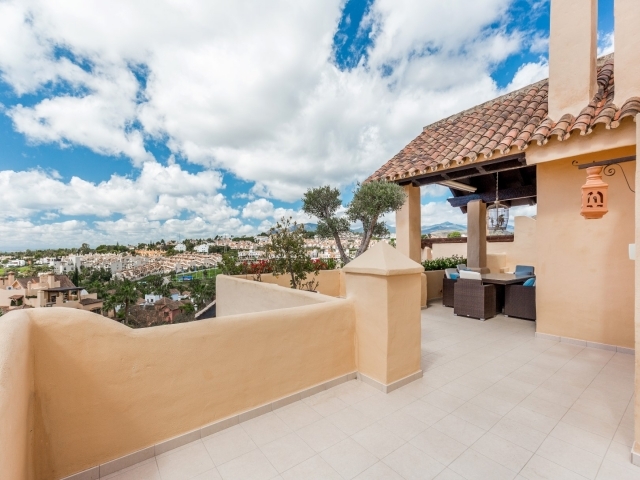 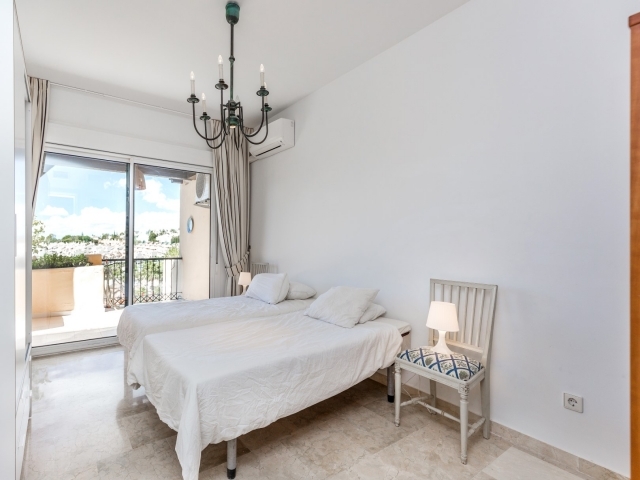 The only property in El Campanario with plunge pool on the roof terrace and open fireplace! 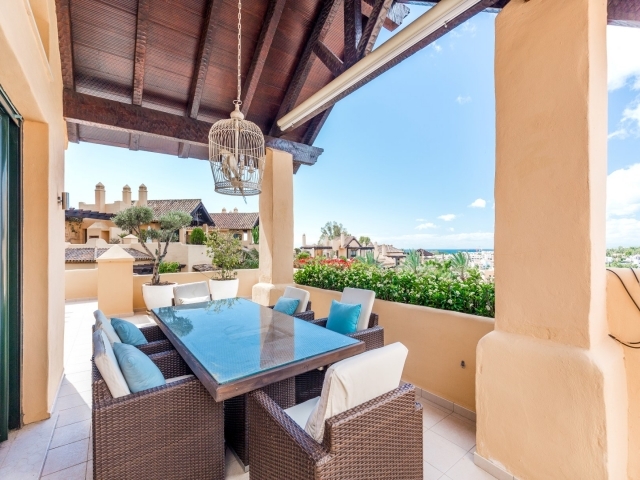 Last but not least: Great views over the lush garden to the sea, Gibraltar and mountains. 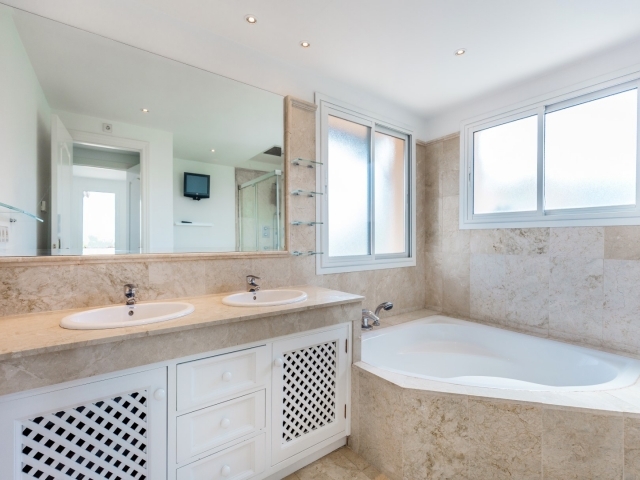 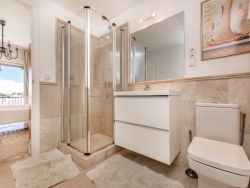 This property has to be seen!